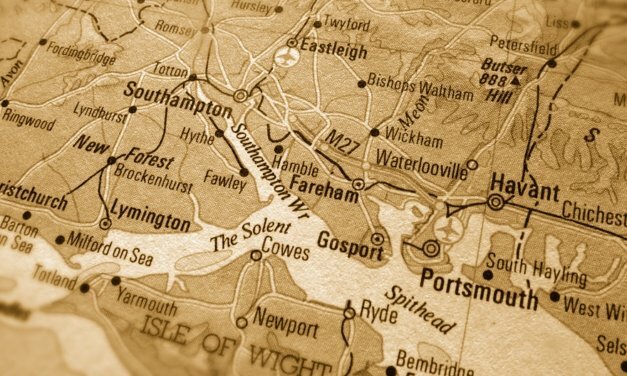 Findmypast now has a collection of almost 4 million Portsmouth records online, thanks largely to a partnership with Portsmouth History Centre. 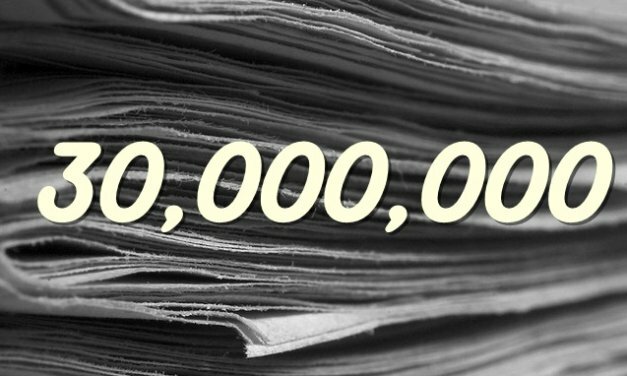 With almost 350 million records online and free, the folk at FreeBDM are asking for your help. They don’t ask for money, just a few moments of your time to fill in a survey to help with their new wesbite. 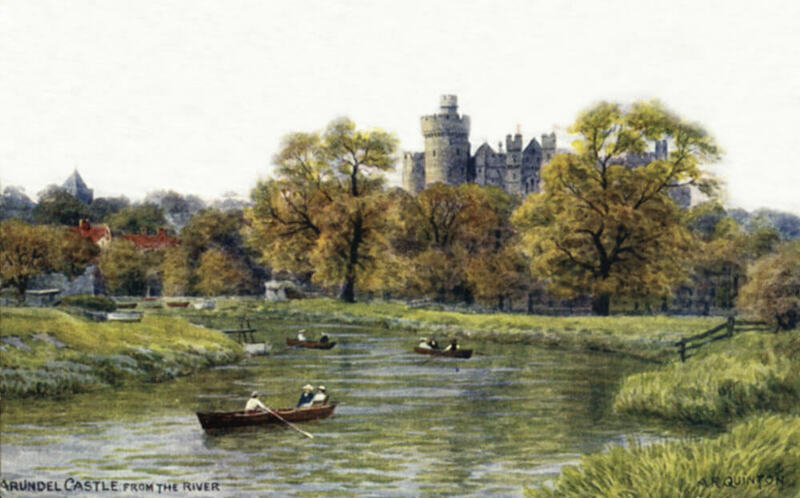 Findmypast has just released over 530,000 marriage licence records. Covering 15 English counties, these include London, Lancashire, Suffolk, Devon, Lincolnshire, and Yorkshire. 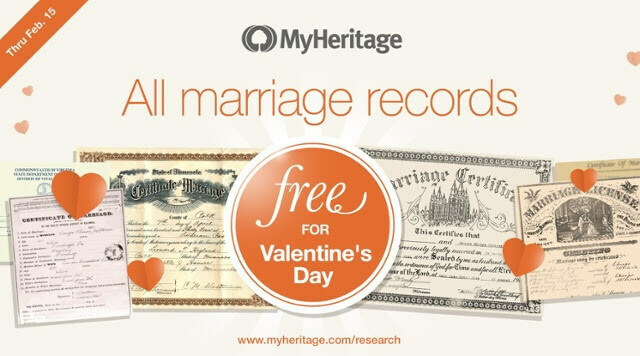 To celebrate Valentine’s Day, MyHeritage has a special gift for everyone … FREE RECORDS. 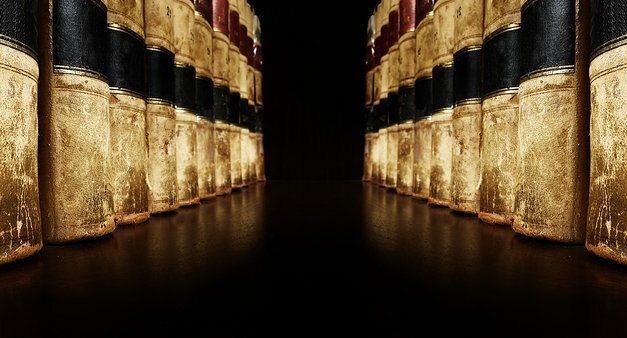 That’s right, for a limited time, they are providing free access to all of the marriage records in their massive historical collection. For those in the UK, Findmypast.co.uk have recently revamped their subscription packages, and now offer Starter, Plus and Pro options. In addition to these, the 1939 Register is now available to monthly subscribers for the first time. Historical newspapers are a truly incredible resource for family historians, and for British ones the place to go is the British Newspaper Archive. And now they’ve just introduced a new 3 month subscription option. FreeCEN was first launched in 1998, and now they are excited to announce the arrival of their new website … FreeCEN2.